Looking for inexpensive clothes, toys and accessories for your kids? Mark your calendars for the FCPOM Consignment Sale. You can also make a bundle by selling your gently used children’s and maternity clothing, shoes, accessories, toys and equipment at one of these sales!! 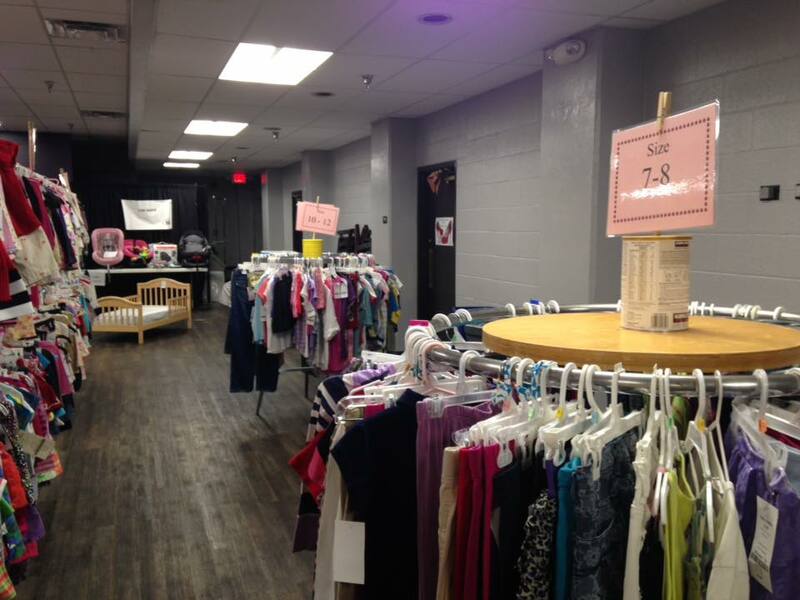 We are selling anything and everything for babies, kids and pregnant moms: Fall and Winter clothes (no summer clothes), Baby Gear, Room Decor, Seasonal Clothing and Shoes, Baby Equipment, Bedding, Toys, Books, DVDs and Maternity Clothes. VIP passes are available for purchase and allows admission to the sale during Friday evening, one day prior to our public sale. Once you have purchased a pass, please print out your PayPal receipt. This is your entry ticket into the VIP Pre-sale. Are you interested in selling at our sale? Receive a Tax Deduction for the club's portion of the proceeds. Sell Unlimited Items! If you or a friend are interested, please contact our Sale Coordinator now at sales.fcpom@gmail.com for more information. By registering to sell in My Consignment Manager you are stating you have read and agree to these guidelines. Please read them in their entirety.